Category: Books, Self Help & Personal Development Tags: affirmations, Angel Energy, Archangels, Chakras, chrissie astell, crystals, Guidance, Meditations, prayers, angels. 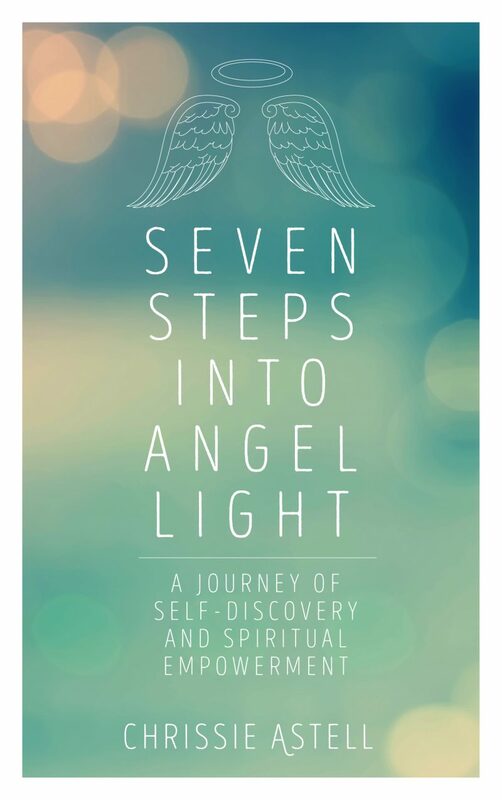 A highly practical self-help book that draws on the universal power and energy of angels, taking readers on a seven-step journey to reconnect with themselves and live happier, more fulfilled lives. Angels have appeared in almost every culture, faith and religion since the dawn of mankind. In this rapidly changing world of uncertainty, one thing is for sure: a universal source of guidance and love is something that we could all benefit from. After explaining the many ways in which angel energy can be experienced and the immense value in becoming more attuned to their “light”, Chrissie takes readers through the positive qualities related to each of the seven Archangels: creating new beginnings (Gabriel); finding inspiration (Jophiel); grounding and protecting yourself (Michael); healing yourself (Raphael); learning to love yourself (Chamuel); embracing joy and transformation (Zadkiel); and feeling more at peace with yourself and the world (Uriel). Each of the chapters offers not only fascinating insight into the Archangel in hand – including key associations such as chakras and crystals – but also practical guidance on how to connect with its life-enhancing energy, whether through reflective questions, inspiring prayers and affirmations, or evocative visualizations and meditations (also available as downloads). This uplifting, experience-driven book guides readers in a grounded way throughout their journey, leaving them with a deeper sense of understanding, meaning, spirituality and purpose in their lives.